Every couple who has ever hired me has asked me this question: how would you describe your style of photography? WOW, WHAT A HARD QUESTION. It took me a long time to find the right words to describe what I strive for in my art. And then I realized that that's what my style is - art! I want to capture frame worthy moments that tell the story of your day. YES, we will of course have some posed family shots and a few tradition bridal photos, but for the most part, I would much rather capture the emotion and excitement of the day. Grandma crying, dad giving his emotional speech, the flower girl running around the dance floor, the best man getting his dance on after just the right number of beers... those are the best moments! I want to be the storyteller of the day. My editing style is warmer, some might say moodier, but I LOVE colors and I love representing how your day really looked - so I try to keep it as clean and simple as possible! Honestly, having Molly do our photos was the best decision we've ever made! She was so sweet and fun to work with - she made sure to make my stiff and awkward fiancé feel comfortable. 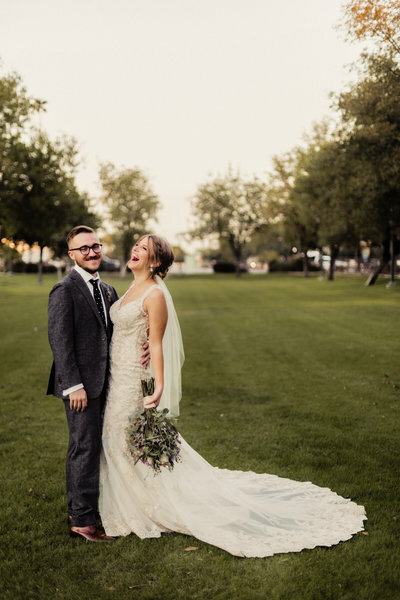 She captured our love perfectly ...so perfectly that I couldn't help but sob looking through them! I am beyond pleased and would recommend her again and again to anyone! "What an amazing human being Molly is! As a photographer, she knew exactly how to capture people very naturally and made everyone so comfortable. 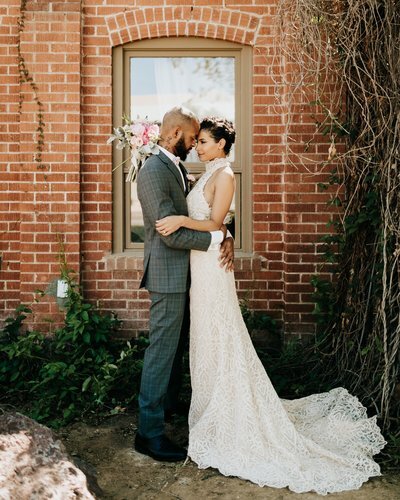 During the ceremony or other times during the reception, you hardly noticed her as she captured beautiful, special moments. 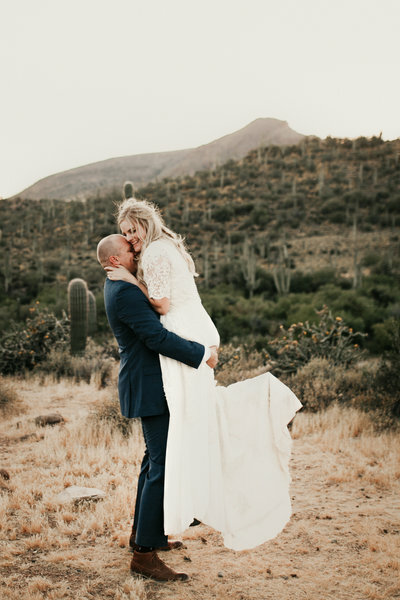 We not only got the most stunning wedding photographs we have ever seen, we have made a new friend in Phoenix. I cannot recommend Molly enough. She is not only incredibly talented as a photographer, she is one of the best people you will be lucky to meet. 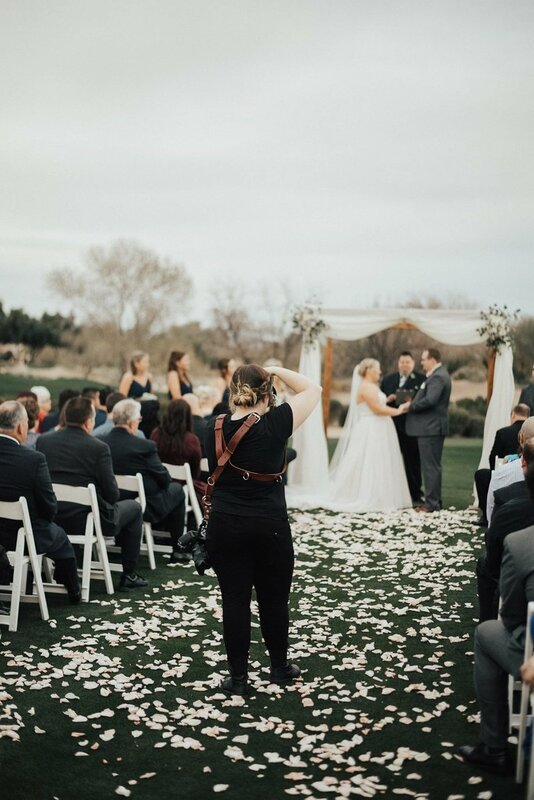 Thank you, Molly for honoring Corey's gift and for capturing the most important day of our daughter's life so beautifully through your lens. We will be forever grateful for this gift." 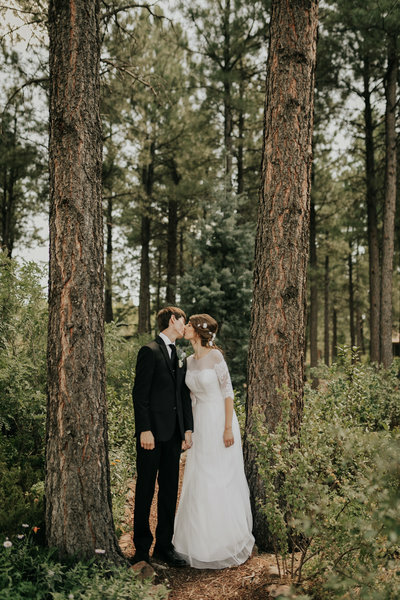 I am so happy with how our photos turned out. From the engagement session to the wedding, the pictures were exactly what my husband and I wanted. 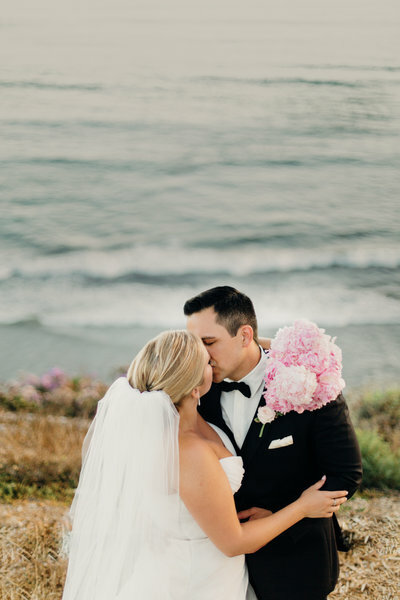 Even though we got married in Encinitas, CA - Molly was able to shoot our wedding and capture literally every memory of that day in all it's stunning glory. She is such a pleasure to work and I have recommended her to several of my friends. 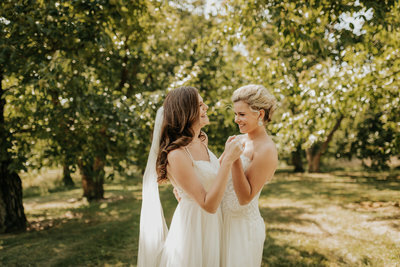 I can't imagine having our wedding without Molly McElenney Photography. Molly is, without a doubt, the best photographer you could ask for! She did our engagement photos earlier this year and our wedding photos last Saturday. Not only are her photos beyond stunning, but she is incredibly professional and such a pleasure to work with. She makes you feel so special and glamorous throughout the whole day. But most of all, she makes you fee like family. Thank you Molly, for being such a wonderful part of our family. We love you!!! Molly is amazing. 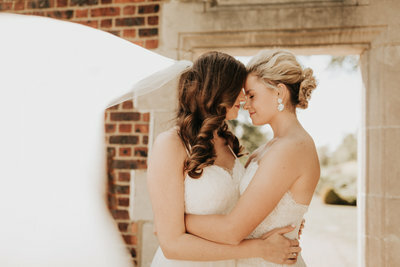 She did our engagement photos, my bridal session and of course our wedding photos and was absolutely phenomenal. 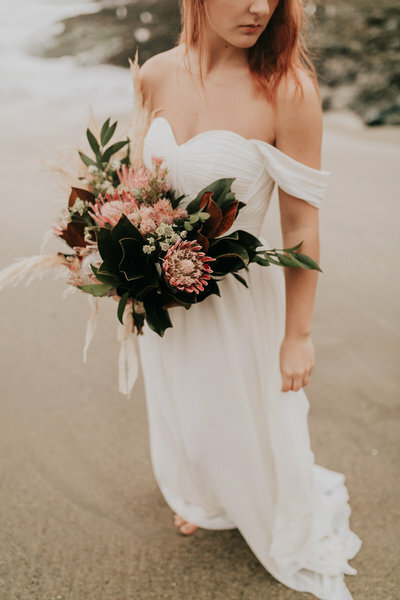 It was not only an extreme pleasure to work with her, but she is also very professional and worked with my husband and I as our wedding day got a little chaotic.just to give you a little insight to how amazing she is, I'll let you a story. Part of our bridal party got into a car accident literally an hour before the wedding. Molly handled it very professionally and was also very comforting when I dealt with the news. We postponed the wedding for about a half hour and during that time she still worked hard to get wonderful photos of my special day.we decided to continue with the ceremony after getting some news about the bridal parties' conditions Not only that, she worked longer than planned and didn't request any compensation for it. Then, THEN after all that, she offered to go to the hospital and get photos of the bridal party that was still in the hospital. She was AMAZING. I couldn't be more grateful for an awesome person and photographer like Molly! I highly recommend Molly. She is truly spectacular. Upon inquiry, a pricing/package guide will be sent to you. After booking, the planning begins! We will schedule a meeting and begin the process of planning your day! 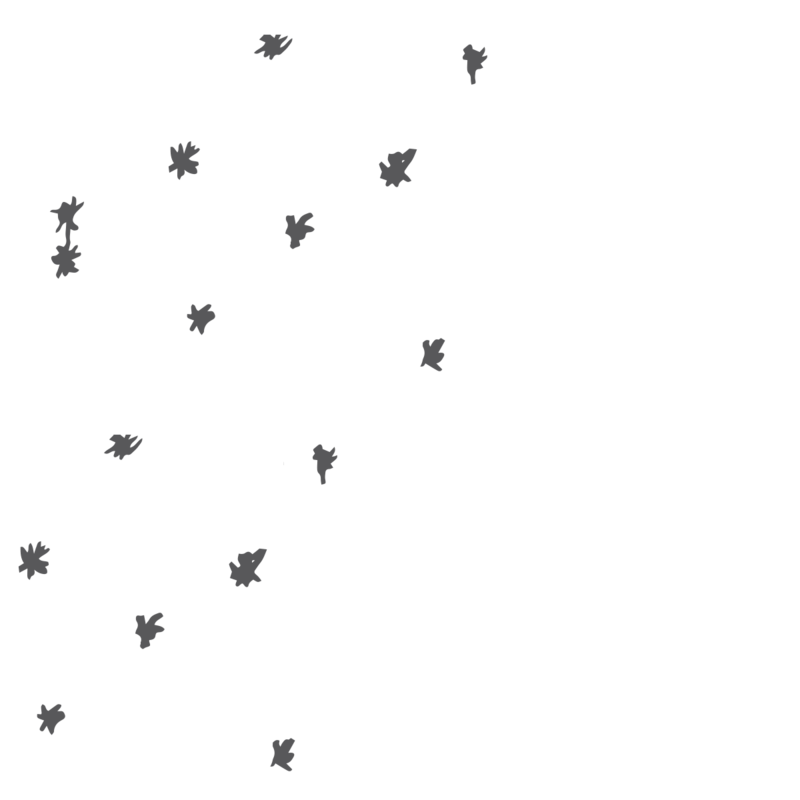 I will send you an information guide full of ideas to help get you started. At this time we will also schedule your engagement shoot. This is my personal favorite part of the planning process. We get to adventure to a cool spot, learn more about each other, and make some magic! 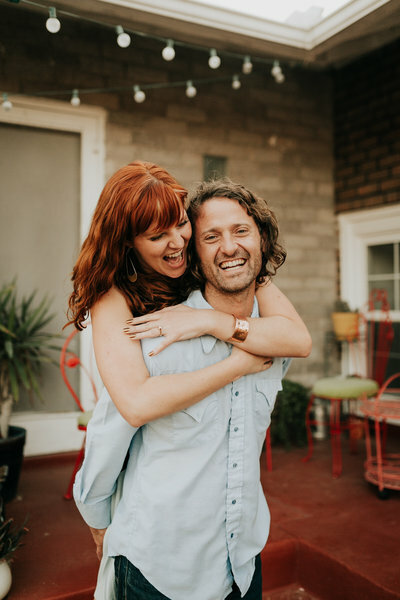 Engagement sessions help me learn about how the two of you interact and what makes you tick - This makes your wedding day that much smoother because we will both already know one another, and what to expect so that we can make beautiful photos together. 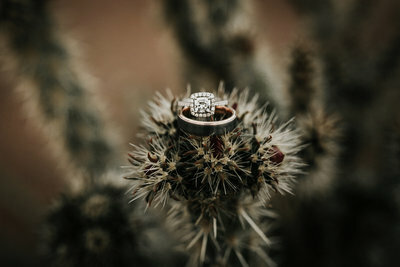 Over the course of the time between your engagement session and the wedding, I will check in, ask how planning is going, see if any changes have been made, and to finalize your timeline. We will have a constant open line of communication, so you will be worry & stress free leading up to the wedding! Goal - a stress free, exciting and beautiful day celebrating your love. We will already have a timeline set far in advance, so all there is to do is focus on each other, make memories and celebrate! 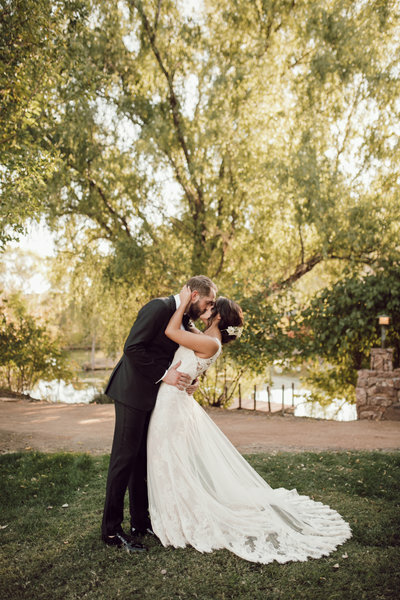 6-8 weeks post wedding, your gallery will be sent to you via email. Inside you'll receive a custom photo gallery complete with password protection and high-resolution photos ready for downloading, printing and sharing. The gallery is available to you for 2 years, so you have plenty of time to download all of your gorgeous photos. incredible photos to last them a lifetime. Here, you can find some of my most recent work! Viewing full albums is the best way to see if I am the right person for you, so here they are! OH BOY engagement sessions. These are my bread and butter. You and your babe, relaxed and having fun - I mean what could be better?! A lot of my clients come to me, nervous and anxious about their engagement session. But people there is NO NEED. We are there to have fun, get to know each other, and take some pictures that maybe you'll use for your Save the Dates! There is literally NO PRESSURE. I'll tell stupid jokes, you'll laugh, I'll squat on a cactus, you'll kiss - just the usual! Engagement session are my favorite because I get to see how you and your lover interact, how you fit best together, what poses work best for the two of you, and what I need to do to coax the cuteness out of you! It's the best way to learn about each other so we don't have to waste time doing that on the big day! I book weddings up to 18 months in advance, but really, it's never too early to reach out. My spring and fall dates go like hot cakes and if you want to be sure i'm available on your date, the earlier the better! 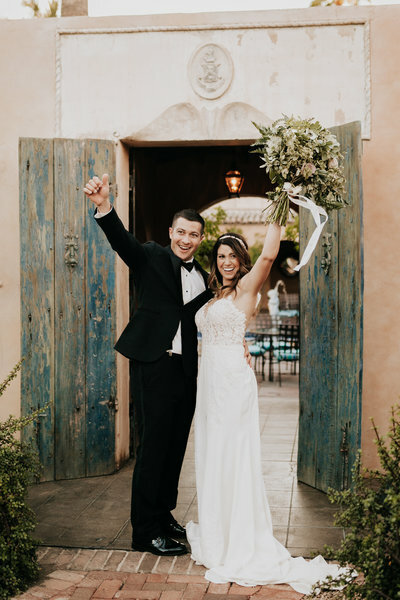 I typically suggest that as soon as you have a date from your venue, reach out to your photographer. What if i've already done my engagement photos? Look at you being all on top of things!! should you choose to forego your complimentary engagement session, it will not decrease the price of your package. This is because engagement sessions are as much for me as they are for you. They allow me to get to know you two as a couple, how you pose and interact together, and it allows the three of us to all become comfortable with each other before the big day! So, even if you've already had them done, I HIGHLY encourage my couples to do one with me - even if it's only 15 minutes! How long does it take to get the photos after my big day? 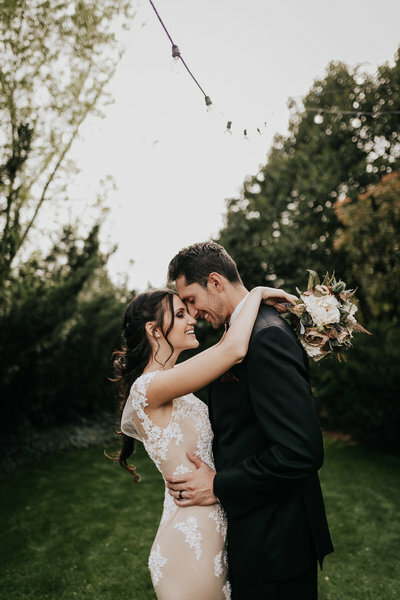 BUT, for weddings - I ALWAYS post a blog post of 50-100 photos from the day within 5 days of your date, so you'll have plenty to post and share very soon after your celebration! This is a VERY popular question, and I totally get why. You want to remember every single moment of your day, and if I do my job right, you will! My style of shooting is focused on capturing the small, emotional, fleeting moments that tell the story of your day. Sometimes, that means you'll have 100 photos from just one hour of your day, sometimes it means 40 images is enough to tell the story. 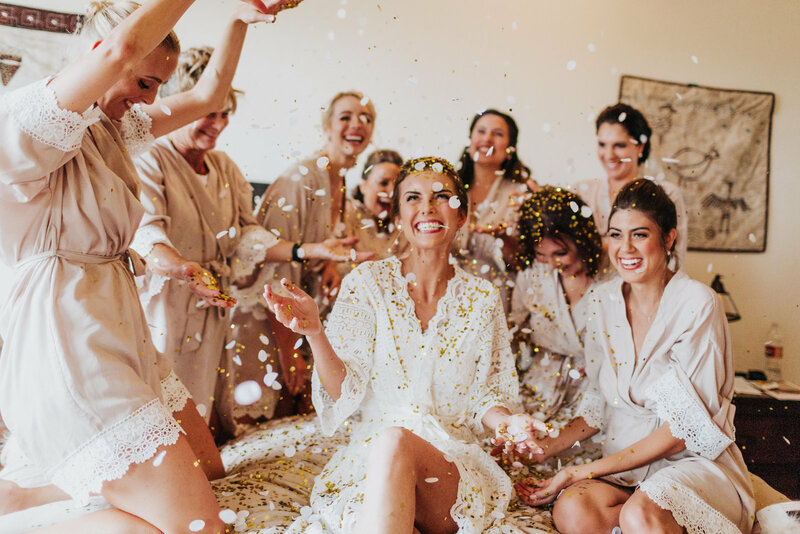 A lot of it depends on your package (10 hour packages will obviously have more photos than a 6 hour package), guest count, bridal party size, and reception activities. For the worried couple, though, I typically give the average of 50-80 images per hour. a replacement photographer if something happens to you? Again, a VERY popular question. And the answer is HECK YES. I would love to hear from you! I can answer any and all questions you might have and we can see if we might be a good fit! Thank you so much for considering me to be a part of your wedding day! If you’re interested in working with me, the next step is to fill out my contact form, which you can do HERE!